The new SoundField by RØDE plugin offers a revolutionary new approach to ambisonic processing, coupled with an intuitive new user interface. This offers the most accurate ambisonic rendering available in the world, all with legendary RØDE accessibility and ease-of-use. The SoundField by RØDE plugin operates in a completely different way to traditional ambisonic processors. Eschewing the matrices and correction filters of previous generations, it utilises state-of-the-art frequency-domain processing to deliver unparalleled spatial accuracy at all frequencies. 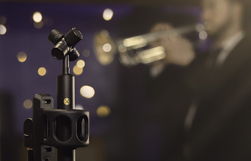 The new SoundField by RØDE plugin is perfectly matched to the new NT-ST1 ambisonic microphone. This extraordinary broadcast-grade true-condenser microphone captures A-Format™ sounds with unprecedented accuracy and quality, and the new SoundField by RØDE plugin has been designed to offer the most accurate spatialisation and sound reporoduction when used with this microphone. Having the ability to change the polar pattern of the virtual microphones in post-production is a well know feature of ambisonics – allowing the user to create everything from omni through cardioid to fig-8 patterns in post-production. The new SoundField by RØDE goes beyond this, for the first-time allowing shotgun-type patterns to be created, using recent developments in beamforming technology. This offers a new dimension in sound shaping and control. The SoundField by RØDE plugin allows the user to quickly set up mixes for all the common surround-sound formats, from 5.1 through to 7.1.4 (with-height) formats. Custom formats and speaker arrays can be quickly catered for, giving unparalleled flexibility and control. Months of research, usability studies and user feedback has gone into the interface for the SoundField by RØDE plugin. It allows you to quickly get to work, without needing to spend time learning complicated controls. The unique sound level visualisation gives immediate feedback into levels and soundscape, whilst ‘advanced’ mode opens up all parameters and controls for the ultimate in sound shaping. To download your free copy of the SoundField By RØDE Plugin, we require a valid email address. RØDE will only email you regarding the SoundField by RØDE Plugin: bug-fixes, software updates etc. If you would like to receive new product information and news from RØDE, click the box below. Yes! I would like to receive emails from RØDE with new product news, giveaway offers, how-to content and more. Freedman Electronics Pty Limited ABN 91 000 576 483 trading as RØDE Microphones ('we', 'us' or 'our') collects personal information about you in order to provide you with information about the SoundField by RØDE Plugin, including information about bug-fixes and software updates. If you tick the box to opt in, we will also collect personal information about you to provide you with new product information and news from RØDE. If you do not provide this information, we cannot provide you with information about the SoundField by RØDE Plugin, or new product information and news from RØDE. The information you provide will be collected by or on behalf of us and may be disclosed to third parties that help us deliver our services (including information technology suppliers, communication suppliers and our business partners) or as required by law. We may disclose your personal information to third parties outside of Australia who provide services to us, including to service providers in the USA. If you are a resident in the European Economic Area (EEA), you have rights under data protection laws in relation to your personal information, including the right to request access to your personal information, the right to request correction of your personal information, the right to request erasure of your personal information, the right to object to processing of your personal information, the right to request restriction of processing your personal information, the right to request transfer of your personal information, and the right to withdraw consent. If you wish to exercise any of the rights set out above, please contact us at privacy@rode.com. 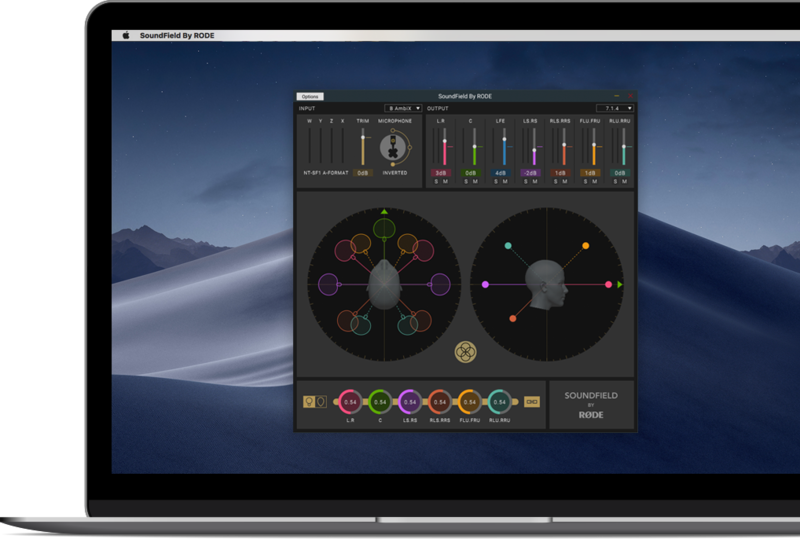 Download the SoundField by RØDE Plugin now. Below are some example audio files you can download to try out the new SoundField by RØDE plugin. Be sure to note the format of the file, and to set the input section of the plugin accordingly. 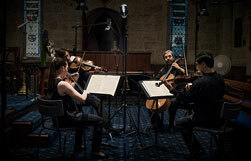 String quartet recorded with the microphone in the centre of the players. Skateboarders riding around the microphone in a skate park. A jazz group recorded with the mic in the centre of the group. 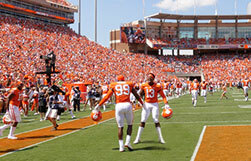 Crowd cheering at an American football game.